Dean Winchester is a fictional character and one of the two protagonists of the American drama television series Supernatural. He is portrayed by Jensen Ackles. 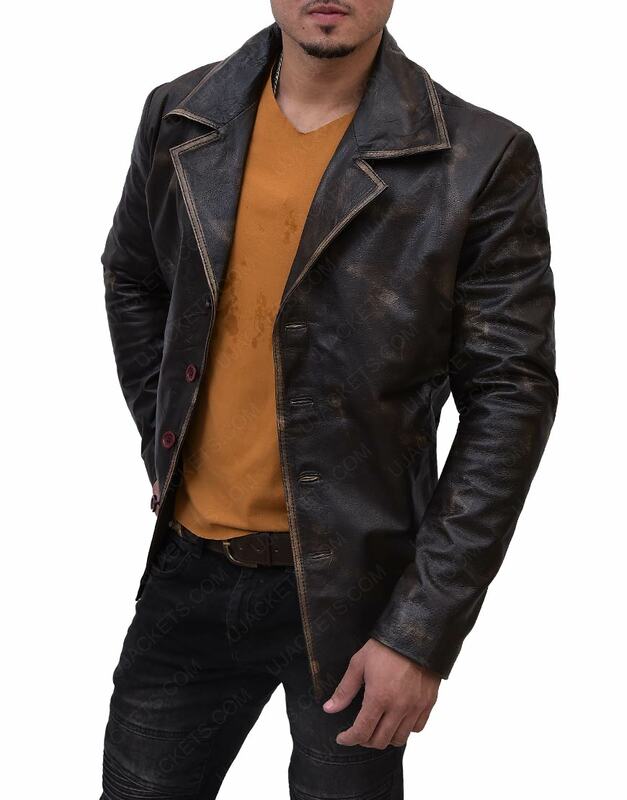 Dean Winchester leather jacket is inspired from this television series. 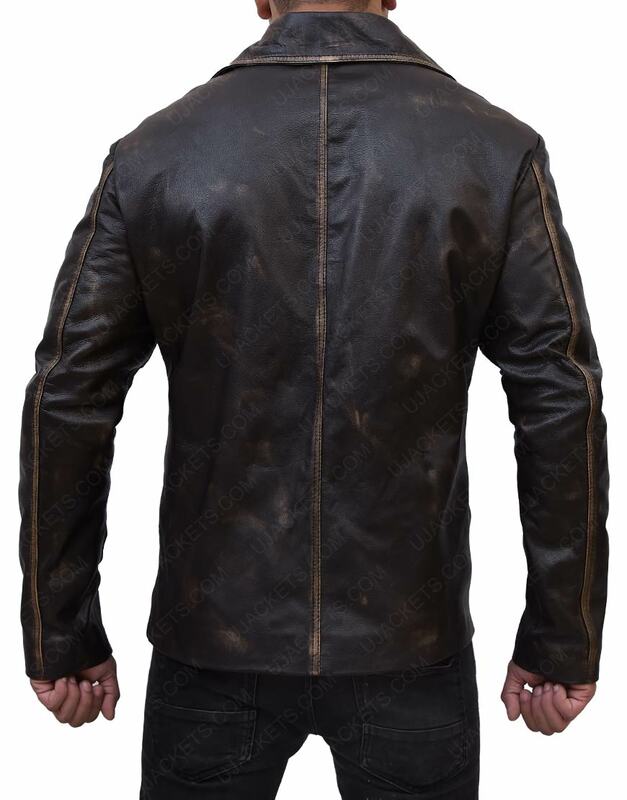 Supernatural jacket is mostly worn by men in seasons of spring, snowy and winter and also be used in while traveling for men. 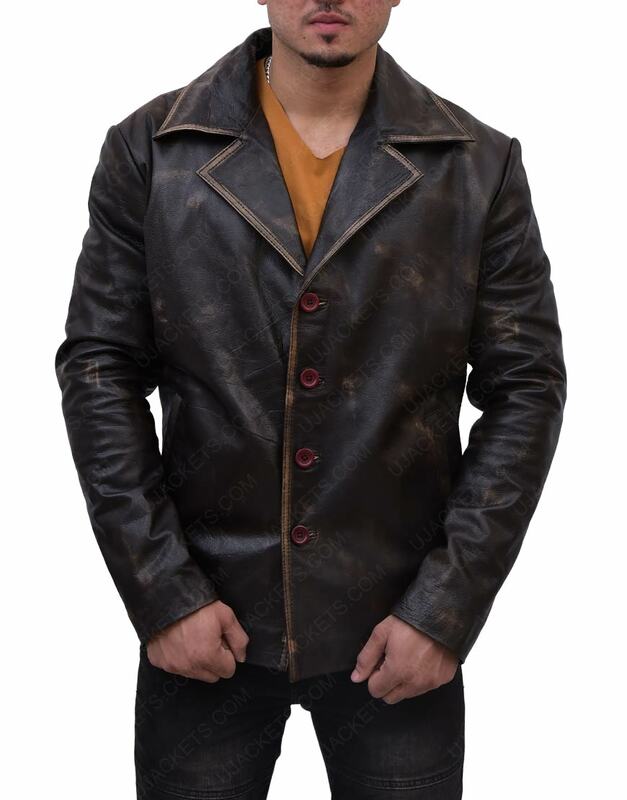 This coat is now available in our online store with various quantities in different sizes. 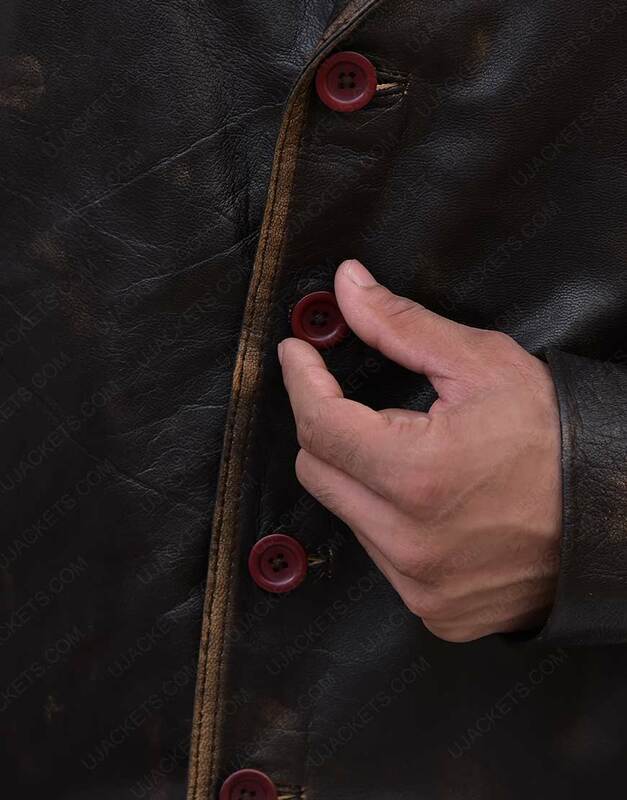 Dean Winchester jacket made from real distressed leather in color of brown. 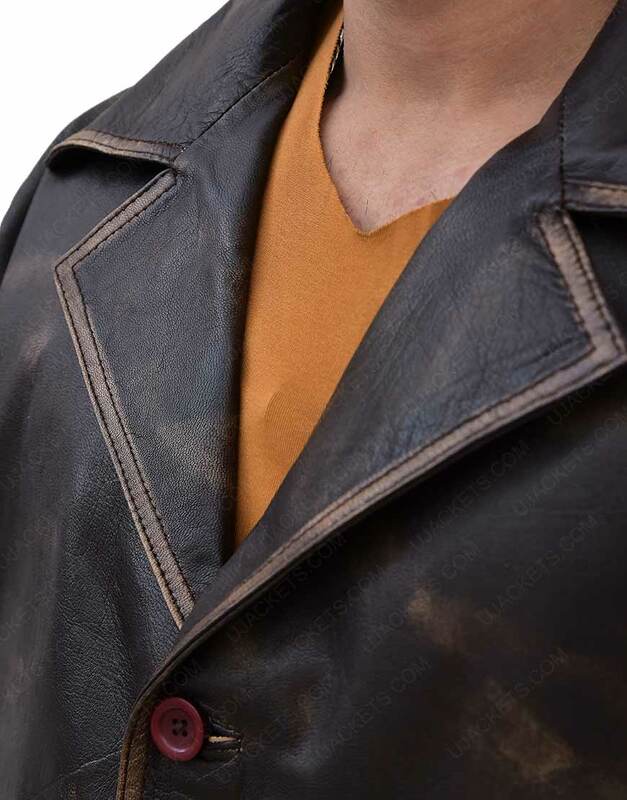 Dean Winchester coat embossed the notch collar with front buttoned closure with inner viscose in entire coat has premier stitched with two slide pockets and two embossed two inside pockets. The cuffs has been buttoned type with piping hemline in entire outfit. Outerwear gives Stunning appeal I cannot describe how big of a fan I am of Supernatural tv series. 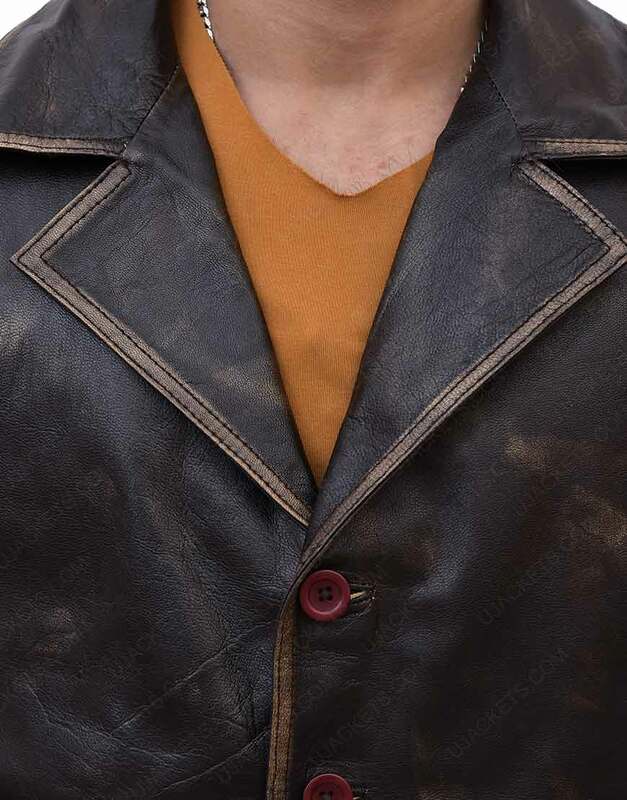 Dean is my favorite Winchester, whose outerwear gives stunning outer-look to the wearer. 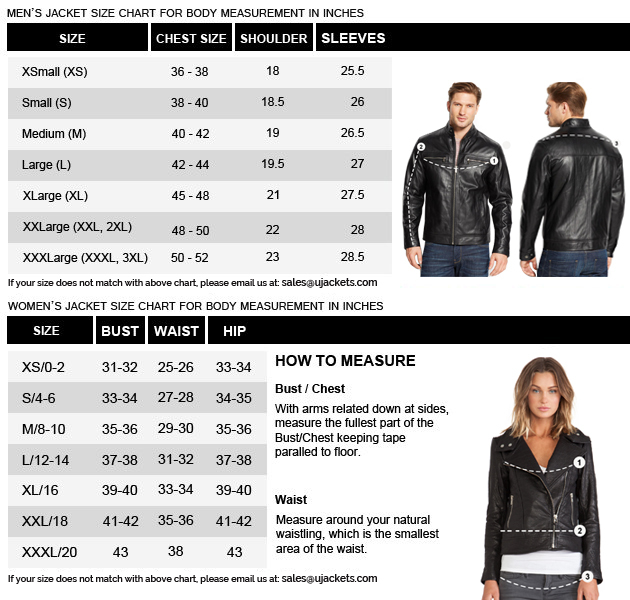 I wear Large size that is smartly fit according to my body type. I got my coat 2 days and I am very happy to finally get my hands on this amazing supernatural attire.